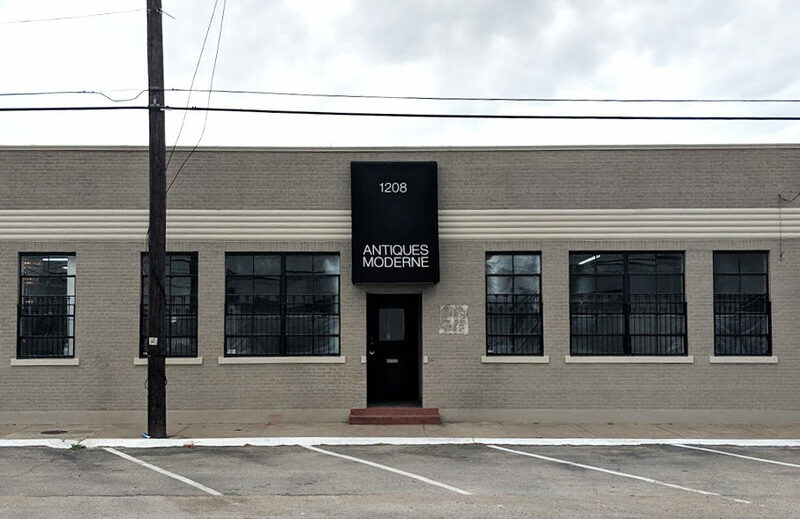 1208 N Riverfront Boulevard lies within Dallas’s Design District, a hub for creative professionals that is located across I-35E from the Uptown and Oak Lawn districts. The featured single-story retail property fronts Riverfront Blvd, a major thoroughfare that runs parallel to the Trinity River Park. Additionally, the location benefits from easy access to I35E and the Dallas North Tollway. The location also benefits from the numerous restaurants, breweries, and walking trails throughout the Design District and its surrounding areas.